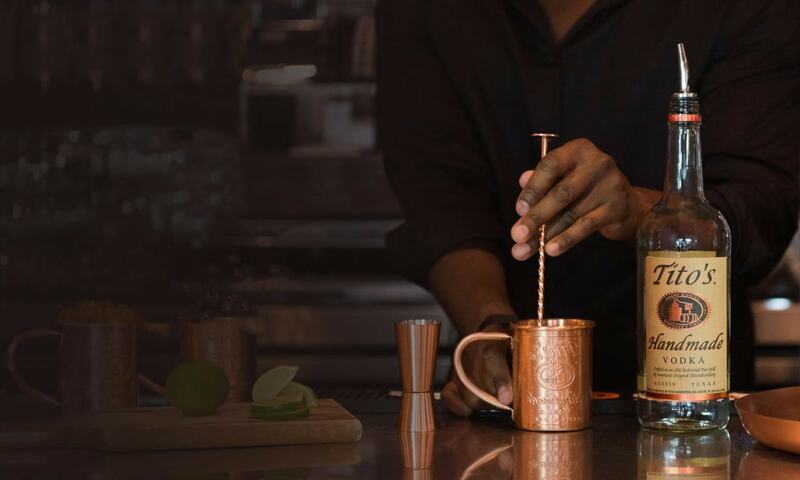 Homemade Cocktails Special: Hair Of The Dog - Bold Outline : India's leading Online Lifestyle, Fashion & Travel Magazine. 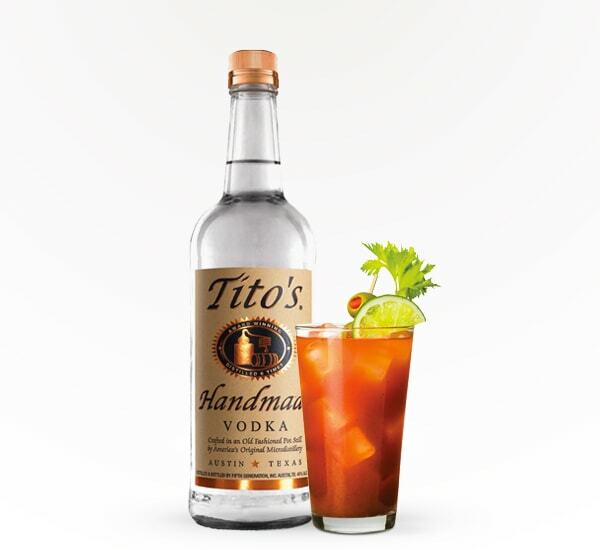 From our series of homemade cocktails, (See first recipe here), we bring to you another recipe from the prized house of Titos Handmade Vodka. 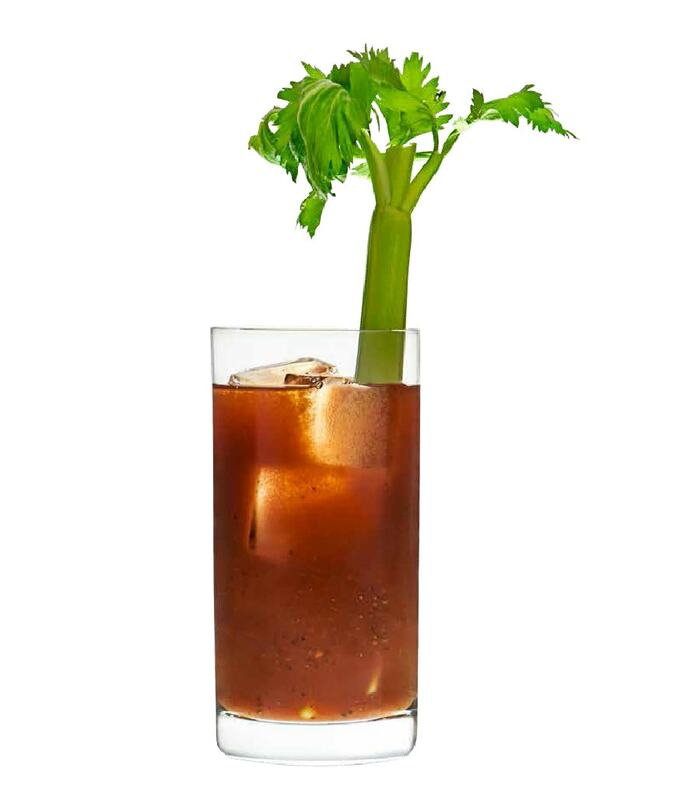 Vodka being one of the most versatile spirits for fun cocktails, since it is colourless and odourless,, it blends beautifully with any ingredient. 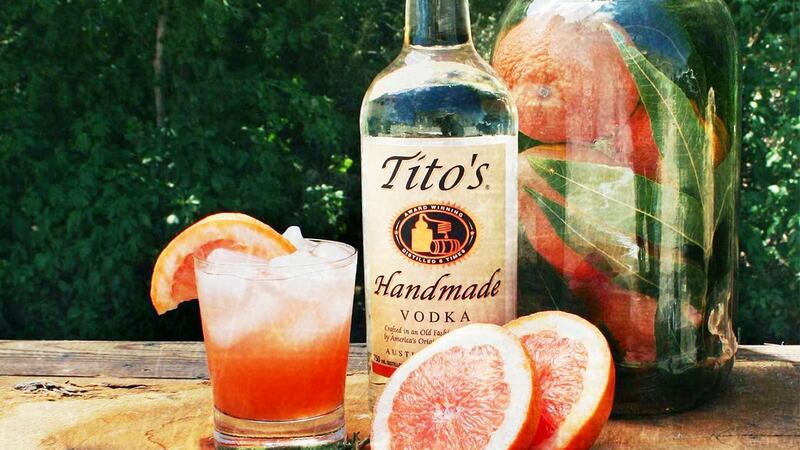 Tito’s Handmade Vodka, marketed by Aspri Spirits Pvt Ltd, is produced in Austin, Texas. 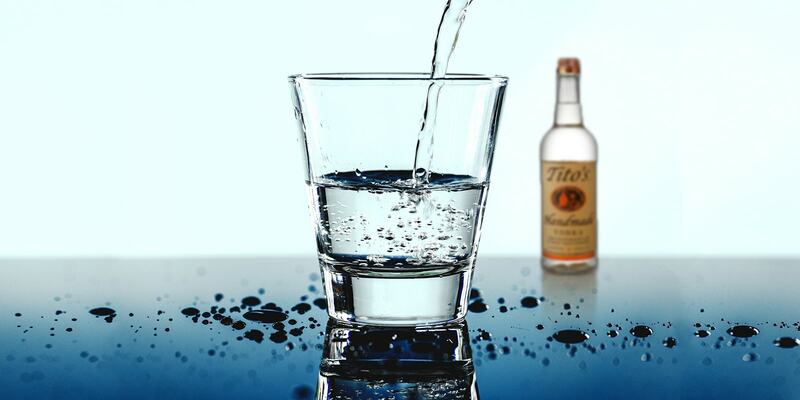 Tito’s Handmade Vodka is a distinctive vodka brand that is naturally gluten-free since the corn-based vodka is distilled using old-fashioned pot stills. 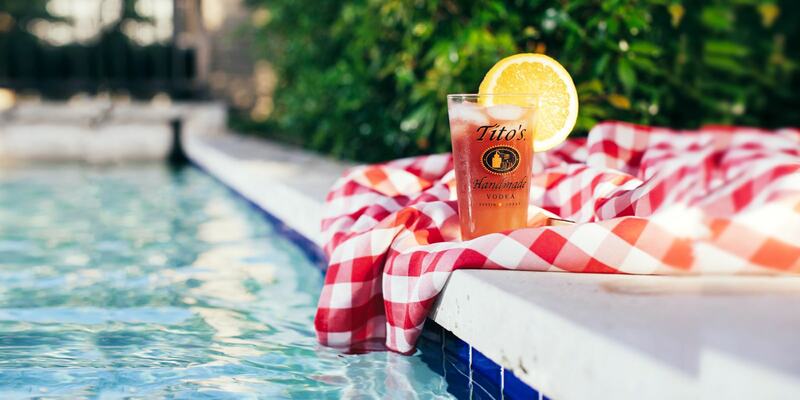 the ice, into a glass. bacon, cheese cubes, boiled shrimp, etc.